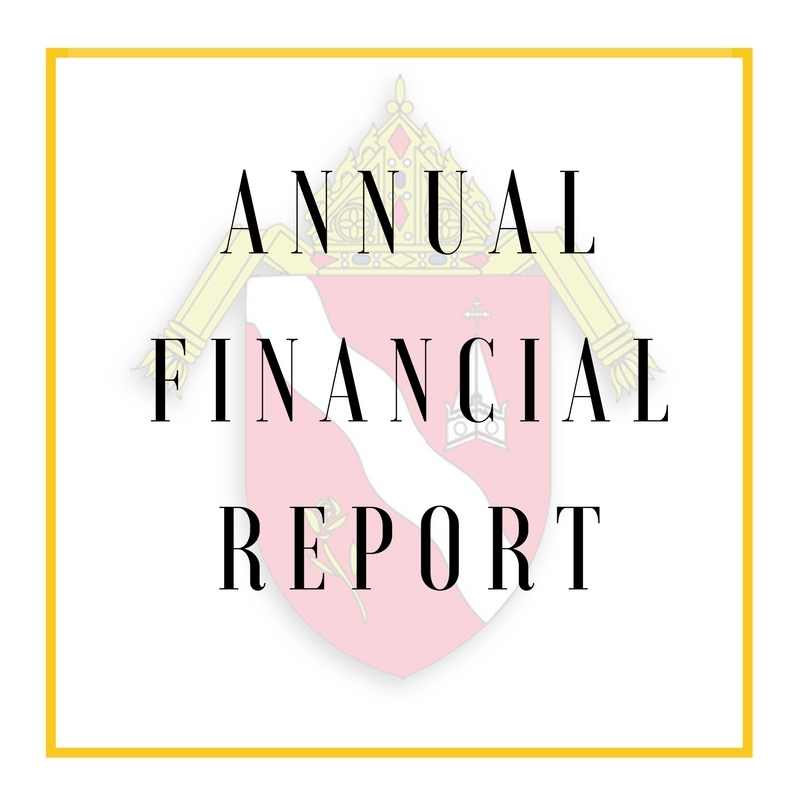 To view the Annual Diocesan Financial Report as a PDF, click here. Otherwise, you can view from the gallery below. The Diocese of Laredo, in 2017, celebrated its 17th anniversary with great joy and thanksgiving. Your stewardship throughout this period has impacted the diocese significantly and will leave an enduring legacy for generations to come. It is through the generosity of people of goodwill that the Catholic Church can minister the love of Christ to the seven counties in this community. I present to you the Diocese of Laredo Annual Report for the 2016-117 fiscal year. This audited report details how your financial assistance was utilized and how we honor the intent of our donors who expect the Diocese of Laredo to act as good stewards of their gifts and resources. As I look back on the past eighteen years of our young mission diocese, I extend my deepest gratitude to you for giving of yourselves. Your financial contribution allows us to minister Christ’s love throughout the diocese. May the Lord’s blessing be with all of you in 2018.